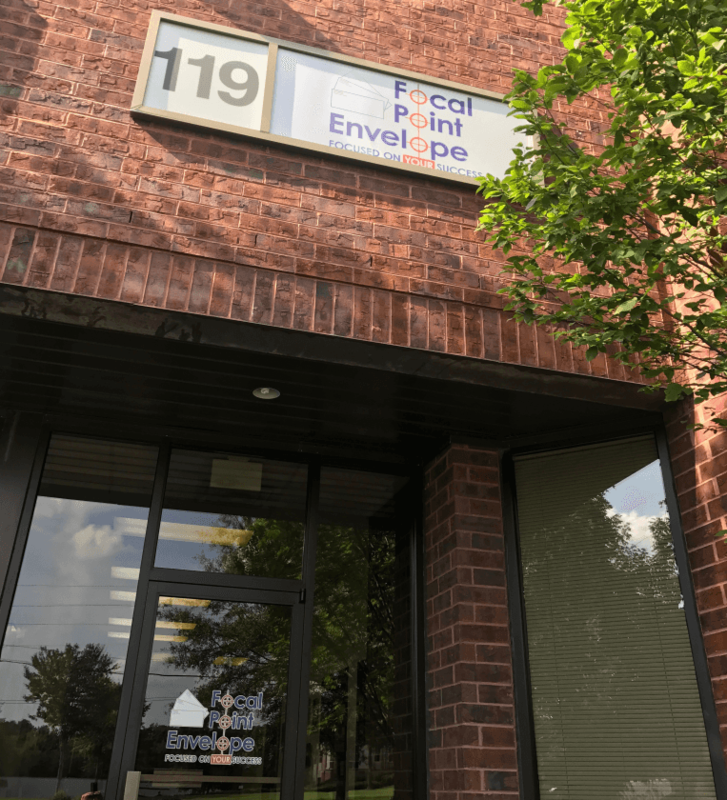 Focal Point Envelope, LLC is a wholesale/trade only envelope printer dedicated to outstanding quality, excellent turnaround and exceptional customer service. We are a family owned company with over 60 years combined experience in the envelope printing industry. We're small enough to care and respond quickly, and large enough to handle any order! When we opened in February of 2010, the U.S economy was in a horrible downslide. The demand for printed media was declining. Envelopes in particular were seeing large drops in usage because of online communication, and the increased popularity of online billing. 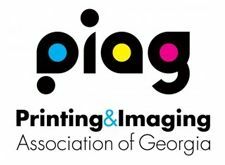 Many in the printing industry advised strongly against starting a new printing company at a time when so many were going out of business. The owners of Focal Point Envelope however knew the demand for business envelopes remained strong. Someone needed to step forward and take a chance to satisfy the demand. We knew we could provide the quality products and high level of customer service the printing community needed from a wholesale/trade only envelope source. Ever since our founding in 2010 we've thrived, and continued to prove that quality and service are always in demand. We invite you to contact us to learn how we can help to improve your branded image.